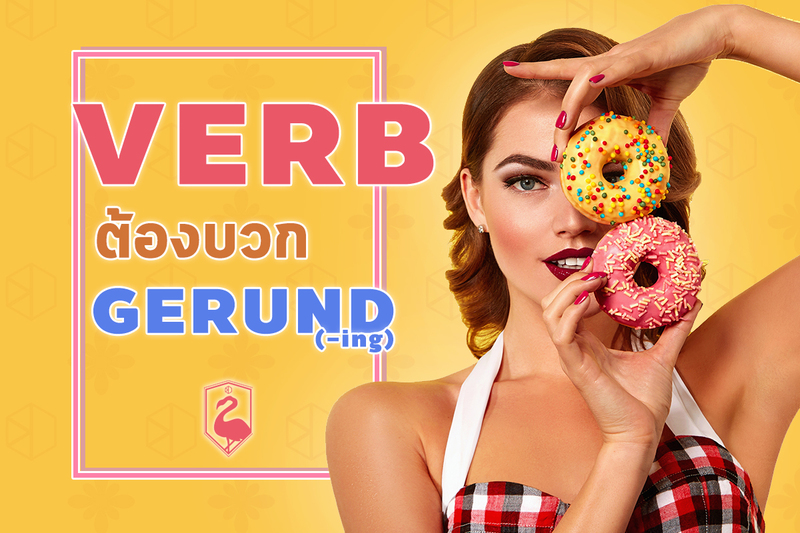 เห็น Verbs พวกนี้ใน TOEIC กา Gerund (V.-ing) โลดดด!! ✅ Walking 30 minutes every day is good for your health. ✅ I’m interested in writing novels. ✅ The manager considers hiring more staff. 🔸She admitted making a mistake. 🔸I appreciate having your advice. 🔸I am considering investing some money. 🔸Visitors can enjoy observing the process of candy making. 🔸The writer dislikes being criticized. 🔸He mentioned talking to the manager before he proceeded with the project. 🔸I don’t mind handling the task for you. 🔸He stopped talking when the boss entered the room. 🔸My father quit smoking last year. 🔸I don’t recall seeing any cars parked outside. 🔸I remember meeting her at a staff party once. 🔸For months, the company has resisted changing its accounts system. 🔸Most elderly people want to continue living at home for as long as they can. 🔸He kept on telling himself he could finish the project in time. 🔸We spent $500 fixing the washing machine. 🔸I wasted 40 minutes waiting for a bus this morning. 🔸He denies making mistakes in the report. 🔸I detested spending two hours every day travelling to work and back. 🔸The committee deferred making a decision until more information is gathered. 🔸We’ve been having problems deciding on how much we should budget the project. 🔸I have trouble prioritizing my tasks. 🔸We had a hard time finishing the financial report. 🔸I have difficulty dealing with this particular customer. 🔸I look forward to seeing you on Wednesday. 🔸We were accustomed to working together. 🔸He’s used to cycling to the office every day. 🔸Some residents are opposed to building a fitness center instead of a park. 🔸I object to paying that much for a second-hand fridge. 🔸He’s devoted to improving his analytical skills. 🔸The system is dedicated to processing collected data from the Internet. 🔸He’s addicted to jogging after work every day. 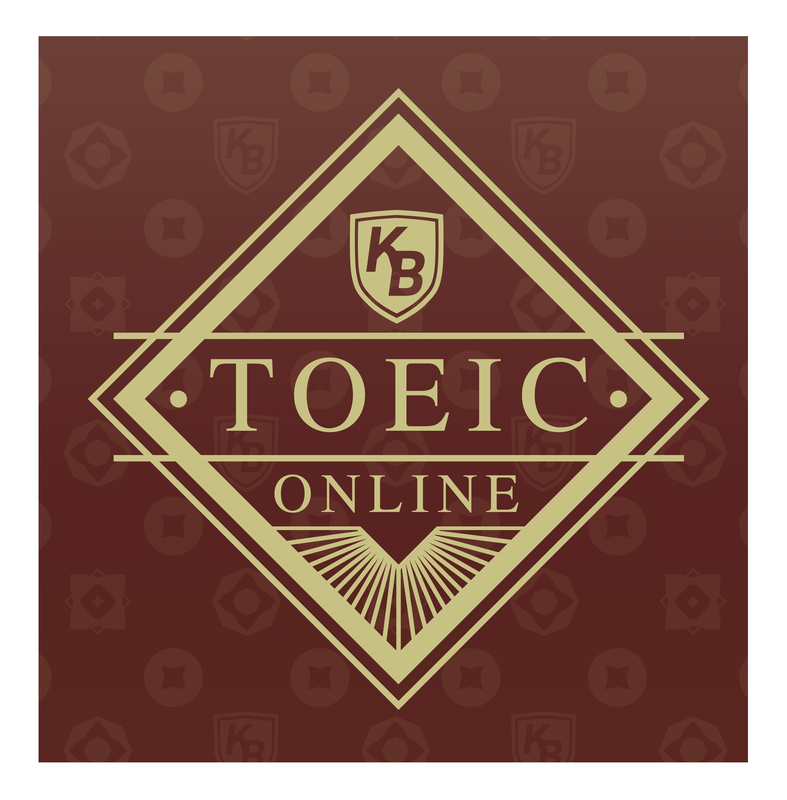 ⟵แหล่งฝึกฟังภาษาอังกฤษ ใช้กับ TOEIC ได้! เป๊ะมากที่สุด!